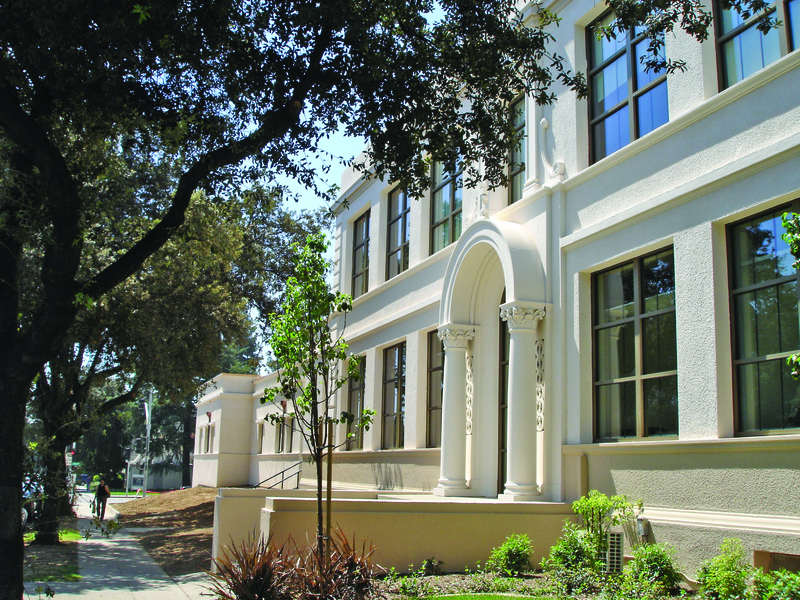 The renovation and expansion project focused on designing a new 11,000 sq. 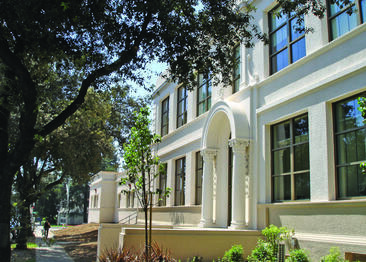 ft. parish hall and a new 26,000 sq. 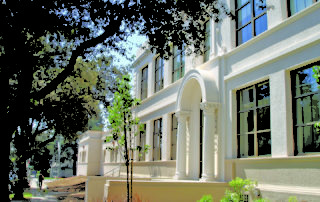 ft., two-story K-8 school building. 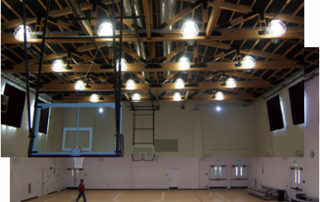 These were dedicated on December 7, 2007. 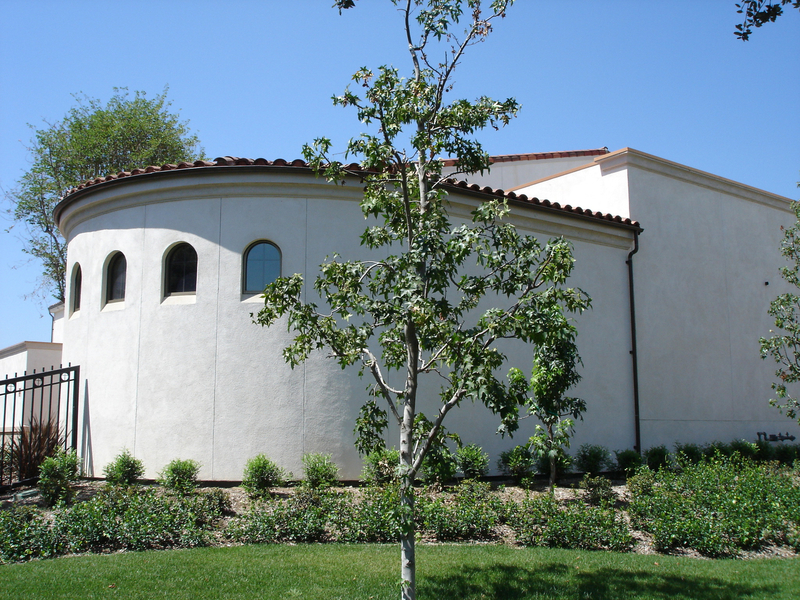 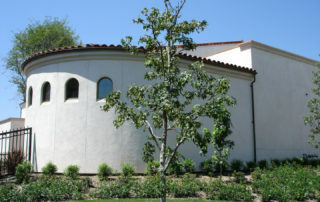 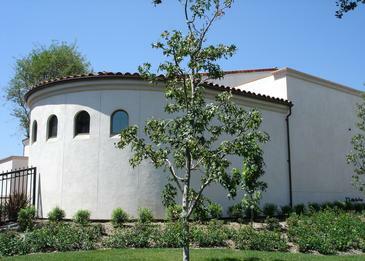 The renovations and expansions were done in time to commemorate the 80th anniversary of St. Philip’s founding in Pasadena. 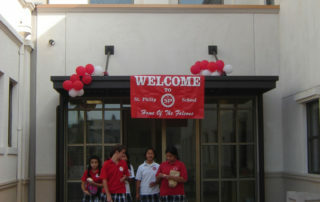 This landmark project symbolizes the continuous progression of St. Philip’s dedication of service to others. 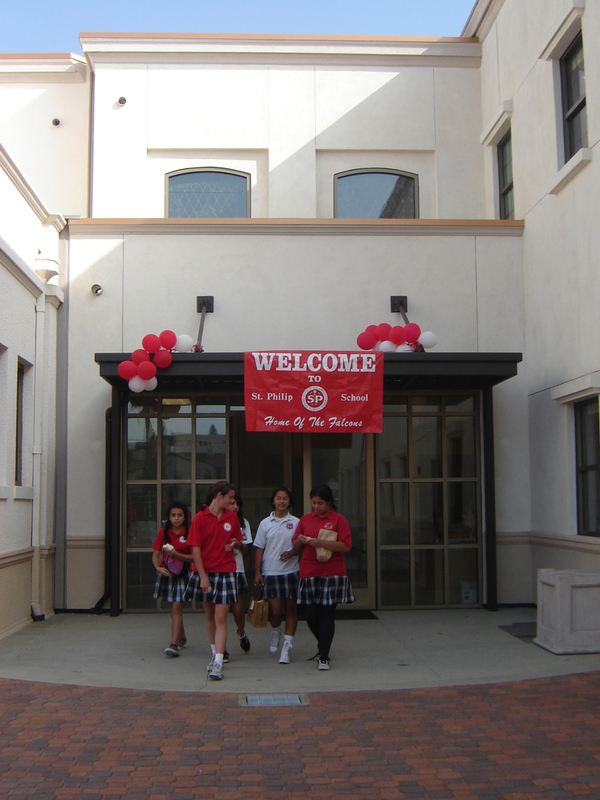 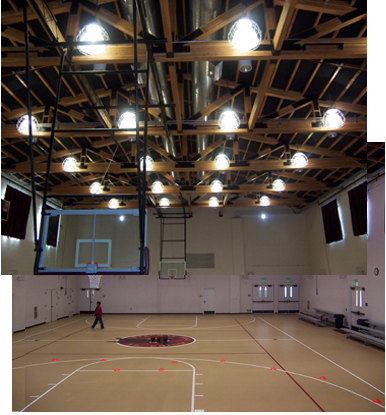 Kluger Architects was responsible for multiple aspects of design meant to join the various parts of St. Philip the Apostle School into one homogeneous project.